When Xiaomi launched the first full-screen smartphone in face of the Mi MIX, many smartphone makers revised their strategies and began launching similar products one after another. It was predictable. But no one was thinking this trend will have an impact on those companies that do not pay much attention to this market. 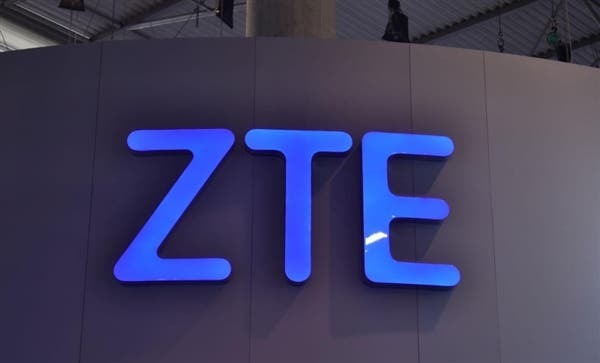 Say, ZTE has been working mainly on Nubia line devices. And all the goodies were sent to it. Of course, there is also the Axon series. But it yields Nubia models. 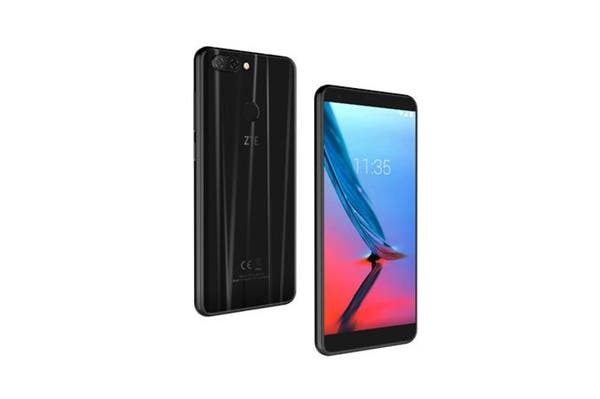 Recently, the manufacturer announced the ZTE Axon M for the Chinese market and also added it will be working on more devices with a folding design. But it didn’t say a word about a new smartphone coming our way from the Blade-line. 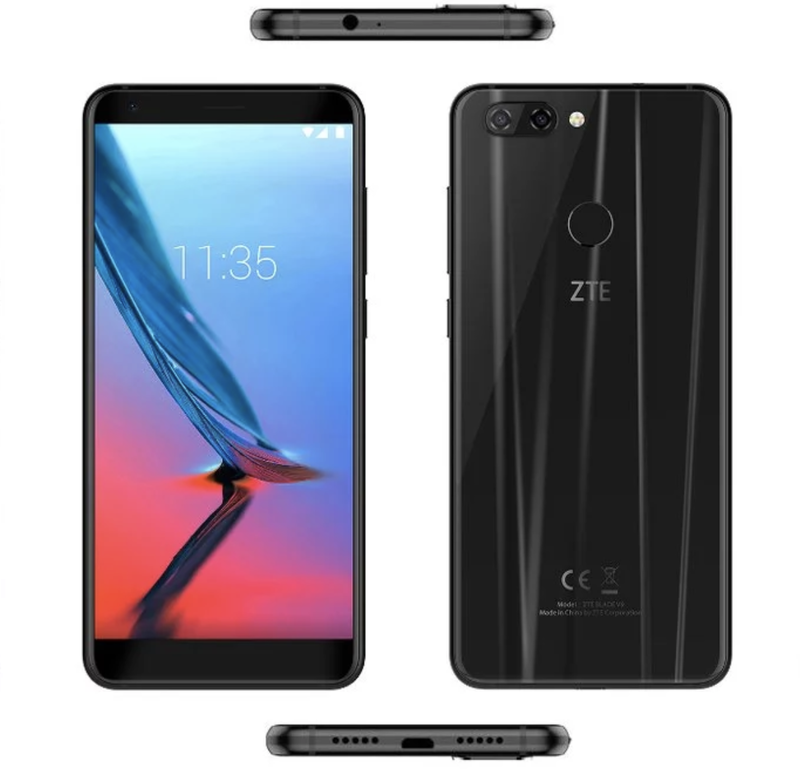 Yesterday, it became known the ZTE Blade V9 sporting a full-screen design passed FCC (Federal Communication Commission). Therefore, this untold phone is ready for the US launch. 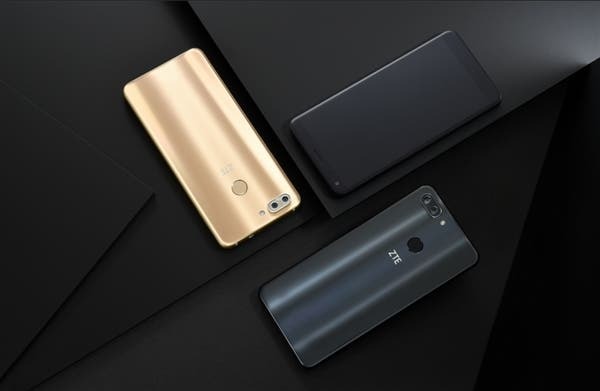 Actually, we are dealing with a low-end handset packed with features identical to the Xiaomi Redmi 5. Look, the ZTE Blade V9 is equipped with a Snapdragon 450 chip, which is paired with a 2GB of RAM and 16GB of internal storage. In this sense, the Blade V9 and Redmi 5 shouldn’t differ much. Apart from this, the ZTE handset sports a 5.7-inch screen with a resolution of 2160 × 1080 pixels. As a reminder, the Redmi 5 comes with a 720p resolution screen. There is also a dual-camera using a 16+5MP sensors combination as well as a 13MP shooter in the front. The Xiaomi handset sports single camera sensors on both sides. At last, the ZTE Blade V9 is packed with a 3200mAh battery and runs on Android 8.0 Oreo. 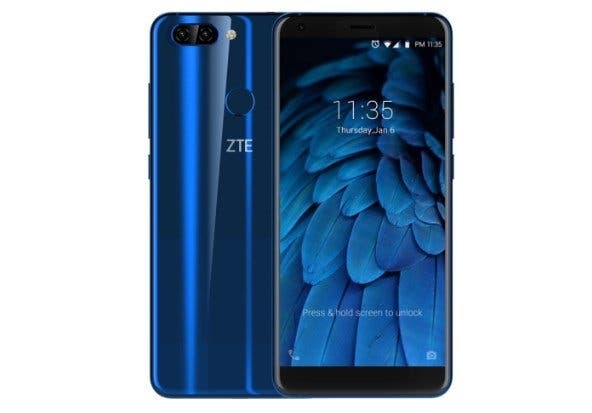 The ZTE Blade V9 comes with a metal frame and a glass housing. Looking at it from the back, we can see many similarities to the Honor 8. It’s expected to debut at the MWC 2018. Next Under-Display Fingerprint vs Face ID: Which is Faster?